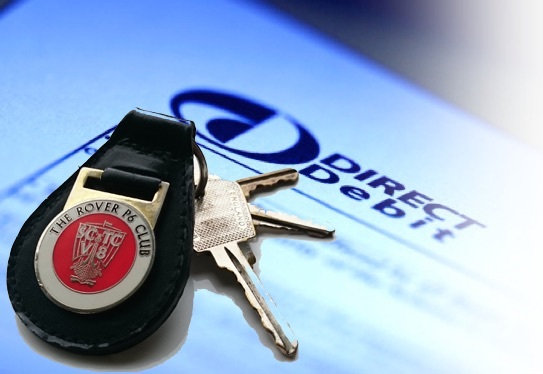 Following on from our announcement in the last Club eNewsletter, we are pleased to announce that the new direct debit facility is now available. All members with a UK bank account are eligible to apply for the direct debit facility, it is easily done online through a simple straight forward sign up form, we will then allocate you to a payment plan - which will always coincide with your expiry date, so don't worry about signing up early - in fact, the earlier the better. Our direct debit provider "GoCardless" will email you after you sign up, again when we allocate you to a payment plan, and again before every payment is made, so you are kept informed thoughout every stage of the process.